Changing the way we grow food, eat food, and manage waste. 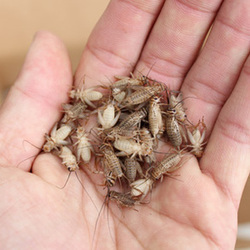 Slightly Nutty is developing insects as an alternative protein ingredient for the multi-billion dollar poultry and aquaculture feed markets to significantly reduce price-volatility and environmental impact of these industries. Our mission is to create a new food system paradigm by diverting organic wastes from landfill to efficiently produce a more sustainable and nutritious animal protein through insect farming. 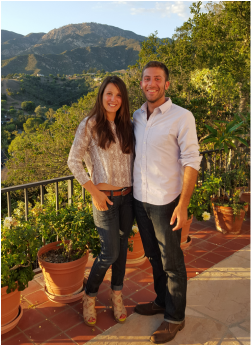 Tyler Isaac and Megan Miranda are the cofounders of Slightly Nutty. We are an interdisciplinary team with over 20 years of combined experience in animal husbandry, agriculture, and management.